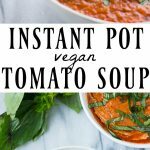 Easy creamy vegan tomato soup with a handful of ingredients made quick in the Instant Pot. 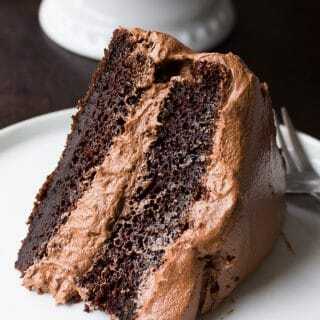 It’s so smooth and creamy, without any dairy! I don’t know about you, but we’re still in soup weather here in the Pacific Northwest. There are signs that Spring is coming, but the days are still cool and off-and-on rainy. 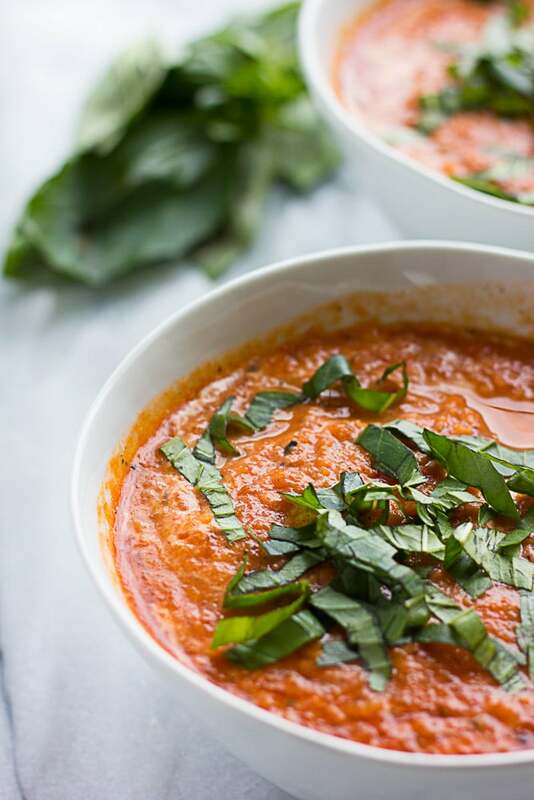 I’ve been known to eat soup in the middle of Summer though, and this vegan tomato soup is one recipe that I’ll likely make all throughout the year, because I LOVE creamy tomato soup and it’s super easy and quick to whip up! What makes this soup creamy? 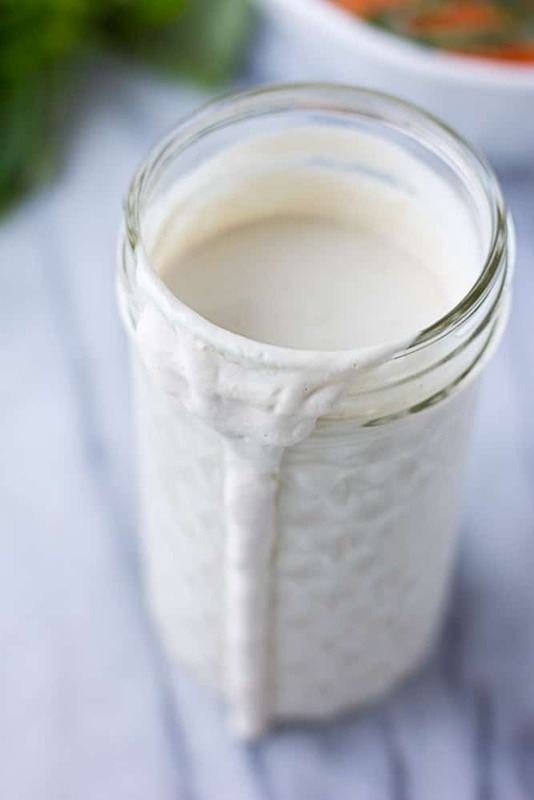 Soak some raw cashews in boiling water for 5 minutes, then blend away to create a dairy free “heavy cream”, perfect for making this soup nice and creamy. 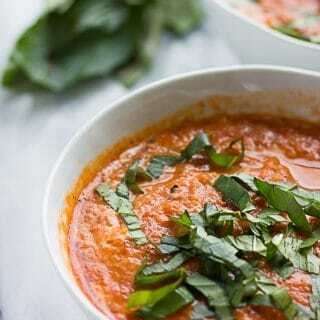 What to serve with vegan tomato soup? 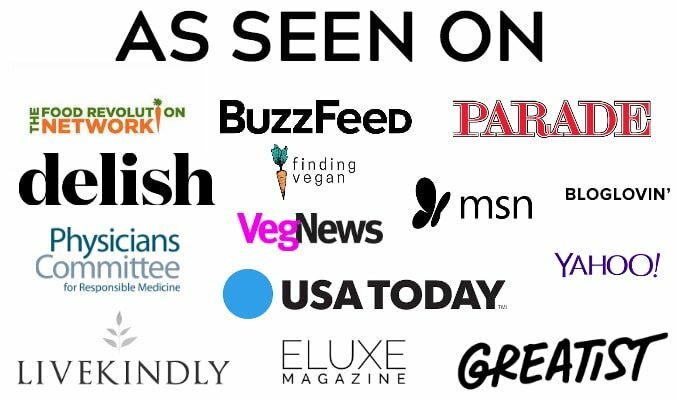 Vegan Grilled Cheese – daiya brand cheddar is my favorite for vegan grilled cheese, or make your own thick cashew cheese (like this recipe). 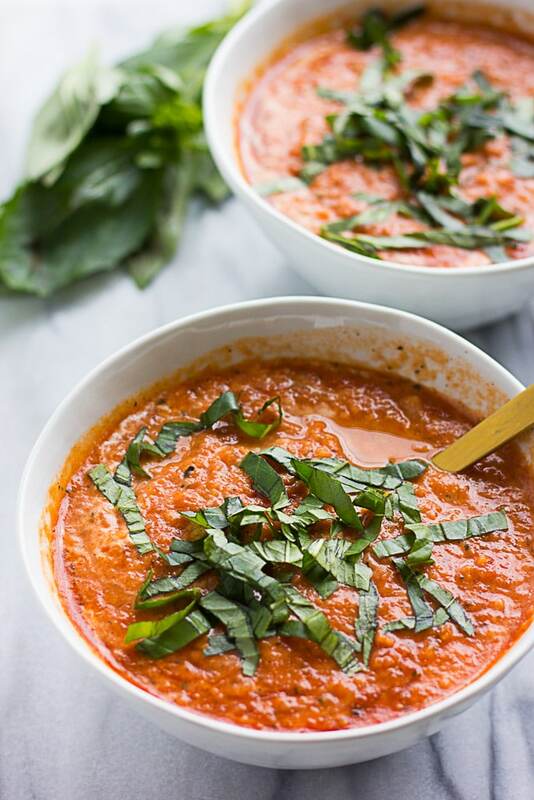 Easy creamy Vegan Tomato Soup with a handful of ingredients and made quick in the Instant Pot. 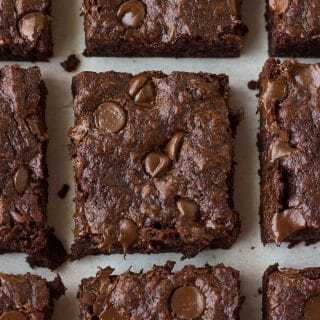 It's so smooth and creamy, without any dairy! Select the "saute" function on Instant Pot. Add the olive oil, onions and carrots, and cook for 2-3 minutes, until the onions become translucent. Turn off the saute. Add in the canned tomatoes, vegetable broth, dried basil and salt. Lock the lid and close the pressure valve to seal. Cook on high pressure for 5 minutes. Once it beeps, allow the pressure to naturally release. While the soup is cooking, prepare the cashew cream. Soak the cashews in hot water for 5 minutes, then drain and add to a blender with the 3/4 cup water. Blend until very smooth. Set aside. Remove the lid from Instant Pot. Using an immersion blender, blend until the soup is very smooth. You may also blend it all in a regular blender if desired. Taste and adjust, adding more salt if desired, or 1-2 teaspoons sugar to cut down on any acidity. Now stir in the cashew cream. You may not use it all, depending on how creamy you want the soup. Or, add a few tablespoons of the cream directly to bowls of soup when serving. 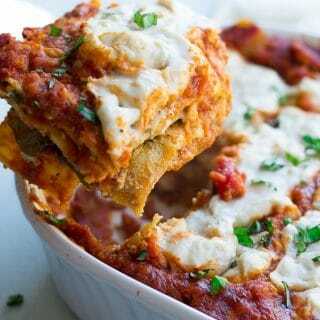 Top with optional fresh basil, and serve. In a large soup pot, saute the onions and carrots in the olive oil for a couple of minutes. Add the tomatoes, vegetable broth, dried basil and salt. Simmer for 8-10 minutes. Blend, add cashew cream and serve. I used Muir Glen Fire Roasted Tomatoes, because I love the flavor they bring to this soup. You can also use canned whole tomatoes, but make sure to get a decent brand, like Muir Glen or San Marzano. 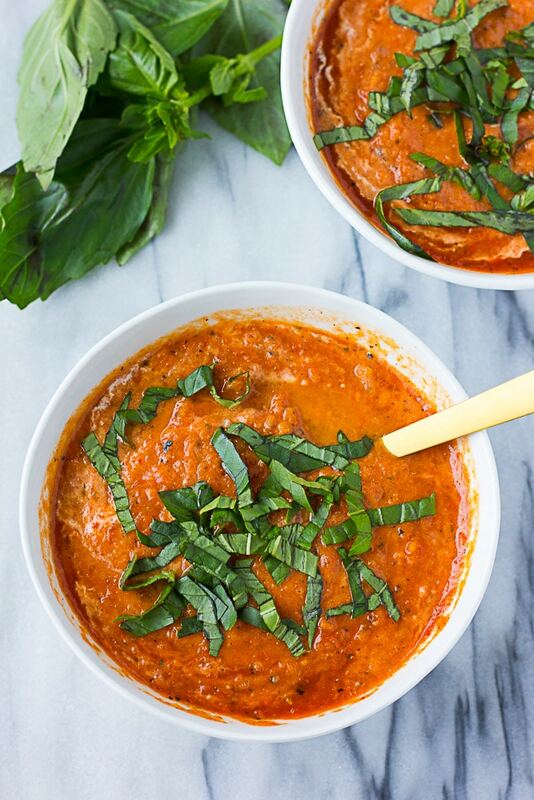 Don't get the cheapest canned tomatoes for this soup, it won't taste right! This soup freezes well. Freeze in individual small containers or in large ziplock bags.